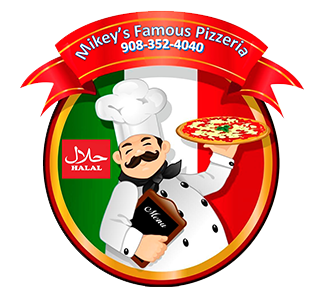 Online ordering menu for Mikey's Famous Pizzeria. Welcome to Mikey's Famous Pizzeria! Start off with our Popcorn Shrimp and Onion Rings, and work your way to our Mikey's Famous Pizza and our Antipasto Salad. We also have wings, tenders, subs, and more! Find us at the corner of Elmora and Lidgerwood in the Color Plaza, right around the corner from Dr. Orlando Edreira Academy No. 26. Order online today!